Biomedical engineering is a multidisciplinary field in engineering, physics, chemistry, biology and medicine. The Biomedical Engineering Society (BES) Scientific Meeting is an annual symposium organized to provide a platform for students from junior colleges, polytechnics, undergraduate and graduate levels to interact, facilitating the sharing of biomedical engineering knowledge between individuals who share similar interests. Besides allowing interaction among students, the event shall also provide opportunities for students to learn from academics and professionals in the biomedical engineering industry. 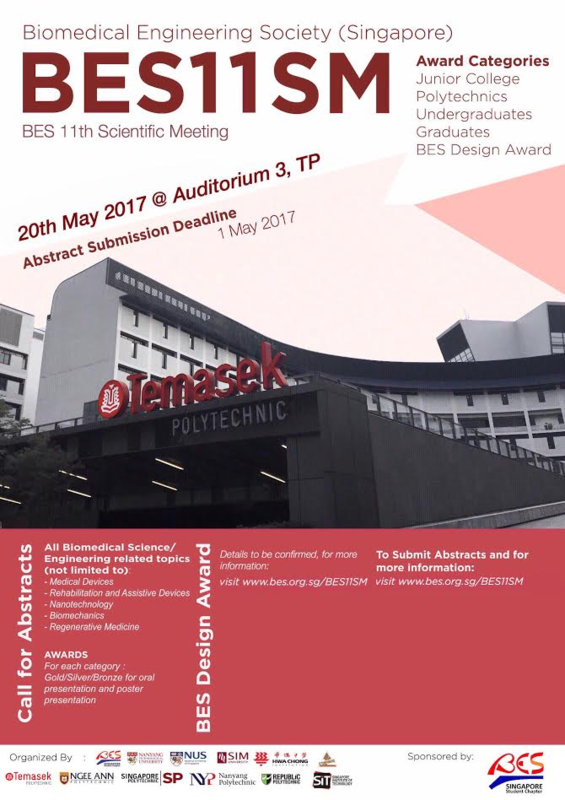 This year, the BES 11th Scientific Meeting (BES11SM) will be hosted by Temasek Polytechnic on 20th May 2017. Tan Chin Tuan Centennial Professor. 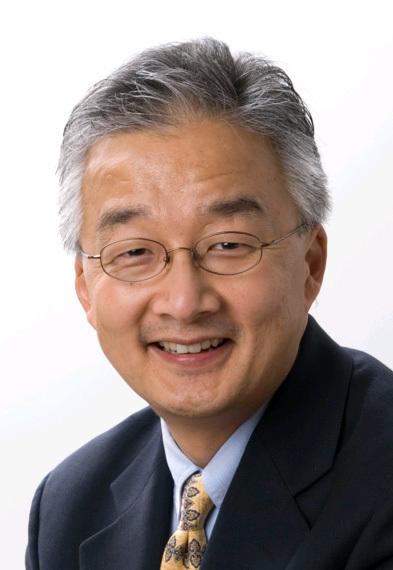 Director, Biomedical Institute for Global Health Research & Technology (BIGHEART). 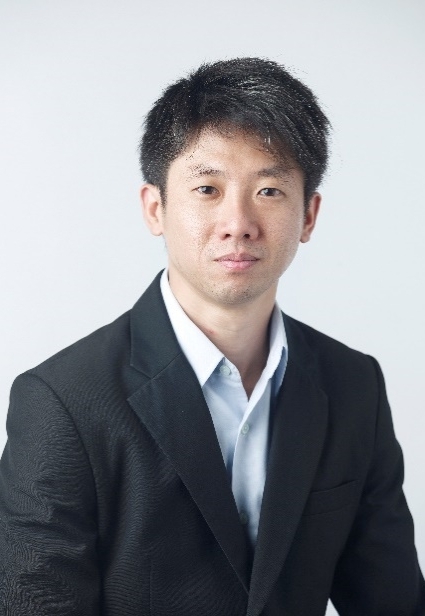 CEO and Founder, Advent Access Pte Ltd.
All participants at the BES Scientific Meeting are required to complete the registration process. The participation fees are specified in the table below. Please note that BES student membership costs SGD 10 / year. If you wish to become a member, please click here. About SEC: The Society of Engineers for the Community (SEC) was set up by a few members of The Institution of Engineers Singapore (IES) to spearhead community service projects on behalf of the IES. Some projects undertaken by SEC included computer training for the Boon Lay Zone H Residents’ Committee Centre and setting up and running the Seniors Enrichment & Development Centre at Nee Soon South. 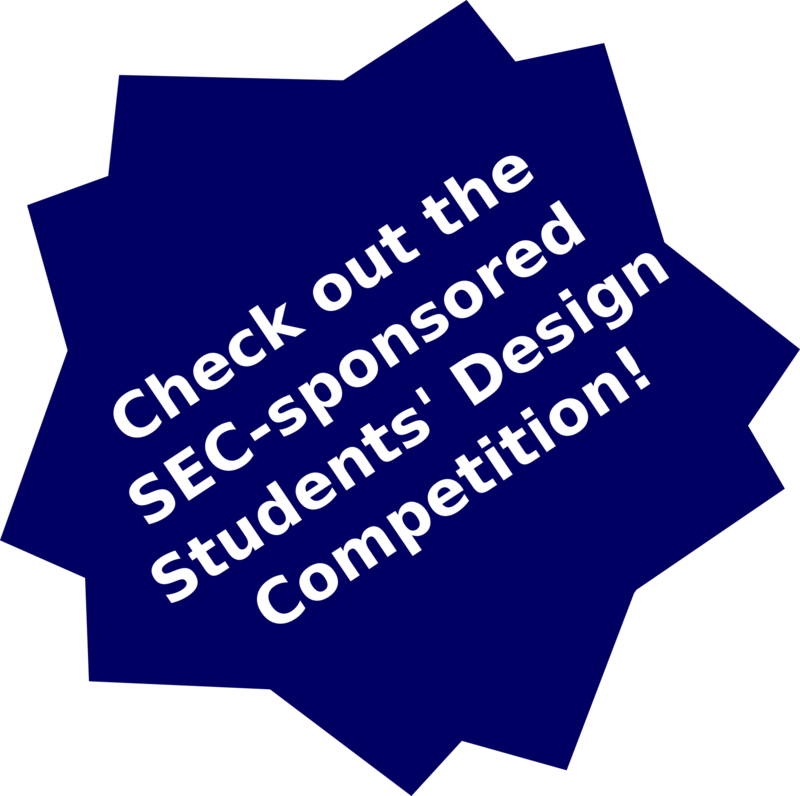 SEC is always on a lookout for good designs of devices for the elderly and the handicapped by students from the tertiary institutions. SEC achieves this through the sponsoring of multi-disciplinary engineering design competitions by students from local tertiary institutions. Design of a low-cost medical device to improve healthcare in resource-scarce communities. All team members must be bona-fide students as of 1st January, 2017. Academic staff can only have an advisory role on the project. Number of members per team can be up to 4. 3 x Merit Prize of $100 each. (mandatory) An abstract to be submitted via the Abstract Submission tab on the BES11SM website (powered by GoogleForm). Make sure to select the "Design Competition" option. Poster (8-10 min presentation) Poster board and materials for putting up A1-size posters will be provided from 7:45am on 20 May 2017 for participants to set up their posters. 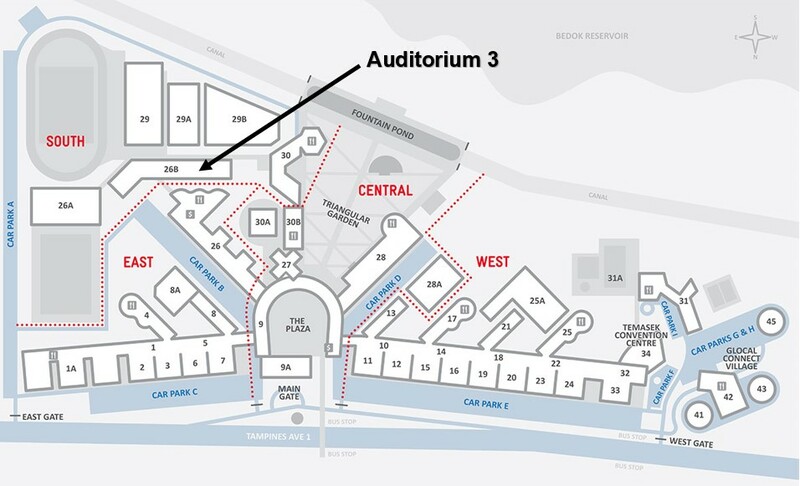 No poster printing facility will be available on site on 20 May 2017.